This new season 16/17 our kiteboarding school in Costa Rica is going to use Liquid Force gear. One of the best brands in the market. 10 times world champion Gisela Pulido rides on LF!! Founded in 1995 by Tony Finn and Jimmy Redmon. Rapidly become one of the top brands for wakeboarding, kiteboarding and water sports. LF has been innovating and delivering high quality products from the beginning. 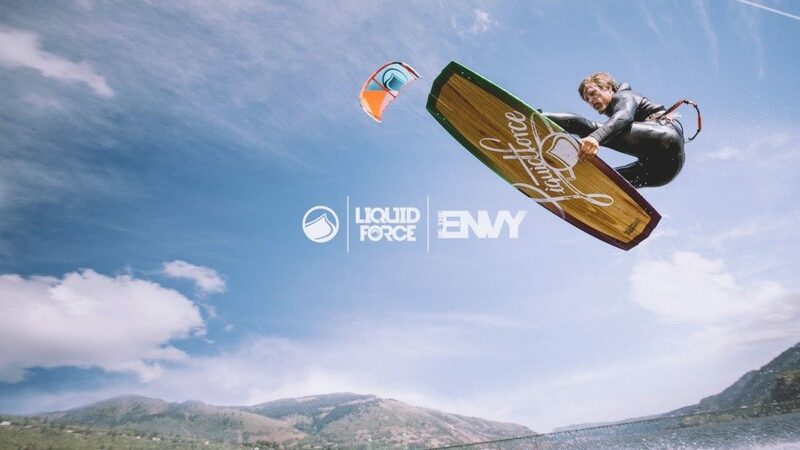 Costa Kite will be using Liquid force products and its most popular kite the ENVY! The Envy stands out fors its versatility and ease of use, which makes it the best kite for beginners. If you want to test this kites come to Costa Rica! Our school always has the latest and best quality products!